Imagine being able to work on all your mission-critical documents anywhere your iPad or other mobile device has an internet connection. Call up client information and documents during an off-site meeting. Enter form information on the go. Even collect a legal signature on a contract or amendment, right on your iPad. 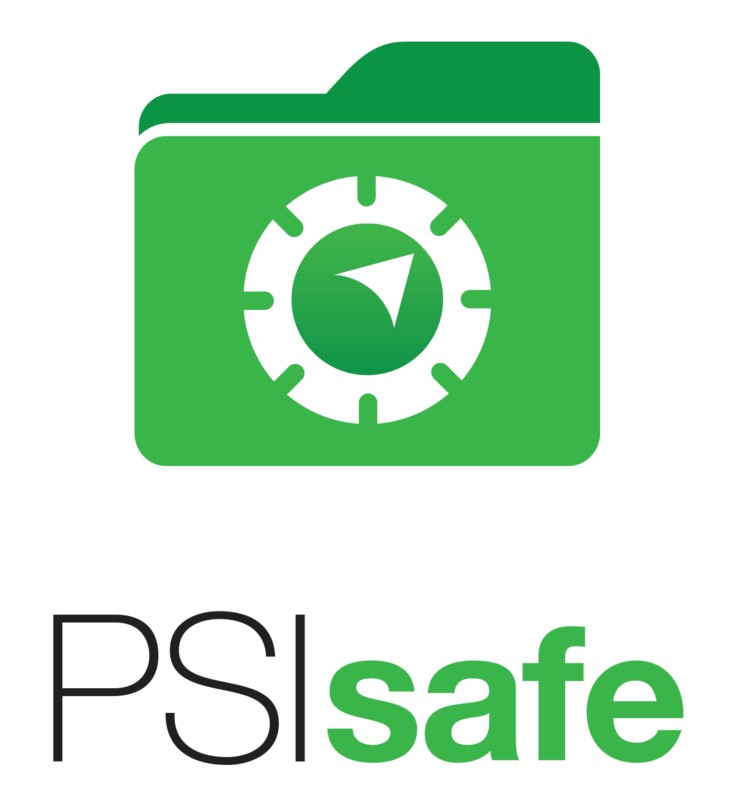 With the groundbreaking PSIsafe MOBILE® document management software platform, it’s all a reality. MOBILE document management software allows PSIsafe users to interact with their documents directly from an iPad (using a native app). View information on screen. Make edits. It’s true mobile document management for iPad! What can I do with MOBILE iPad document management software? Find, access, edit or delete any document in your PSIsafe document management repository. Mark folders and documents as favorites for instant access. Instantly send documents and copied text to third-party apps. Accept digital signatures from clients and prospects – right on your iPad.